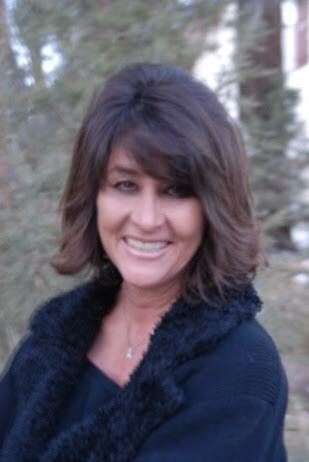 Terri Gamboa is the #1 Horse Property and Luxury Homes on Acreage REALTOR® in Las Vegas, Nevada. 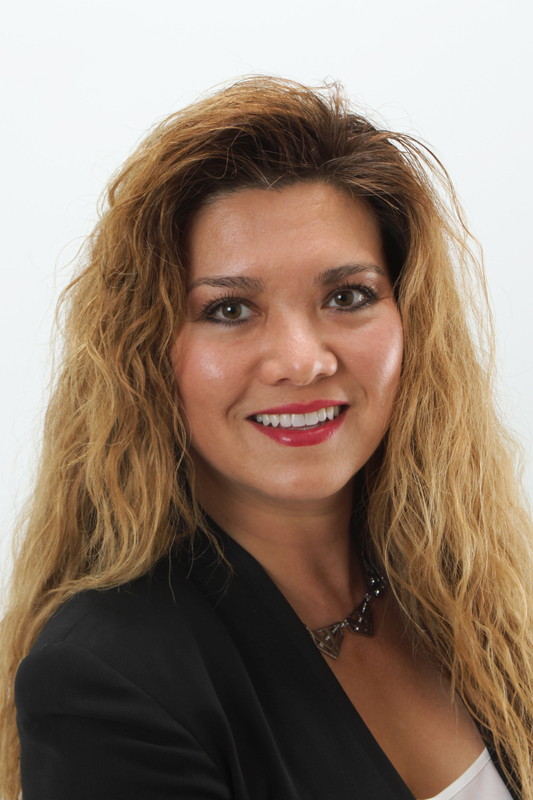 She has successfully represented many buyers and sellers and helped them achieve their real estate goals. Whether she is dealing with luxury homes on acreage, beautiful equestrian estates, smaller Horse Properties or raw Land, her dedication, experience and expertise is second to none. 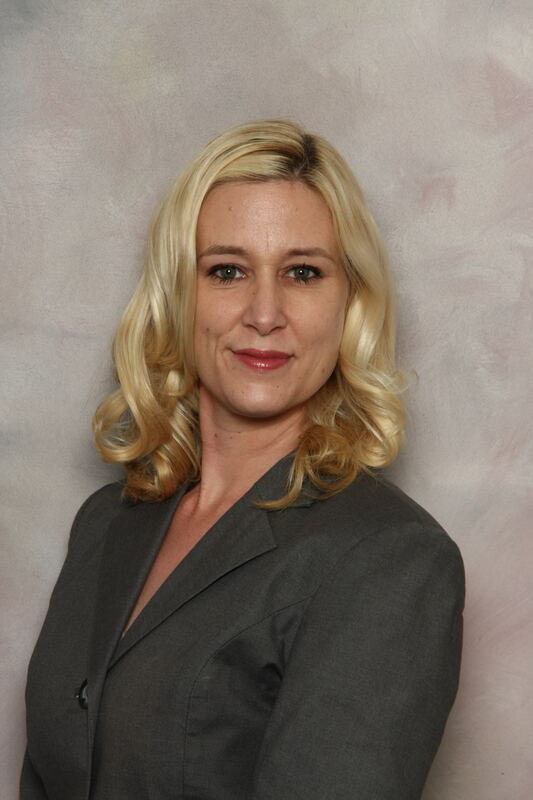 Sommer is an Agent REALTOR® assisting both buyers and sellers. Originally from Eugene, Oregon, she grew up riding horses from the age of four. She is a dedicated and knowledgeable Buyer’s agent, she really enjoys the constant opportunity of meeting and working with clients and helping them realize their real estate goals. A horse person herself, she has thorough knowledge of the intricacies of finding her buyer clients their dream horse property. 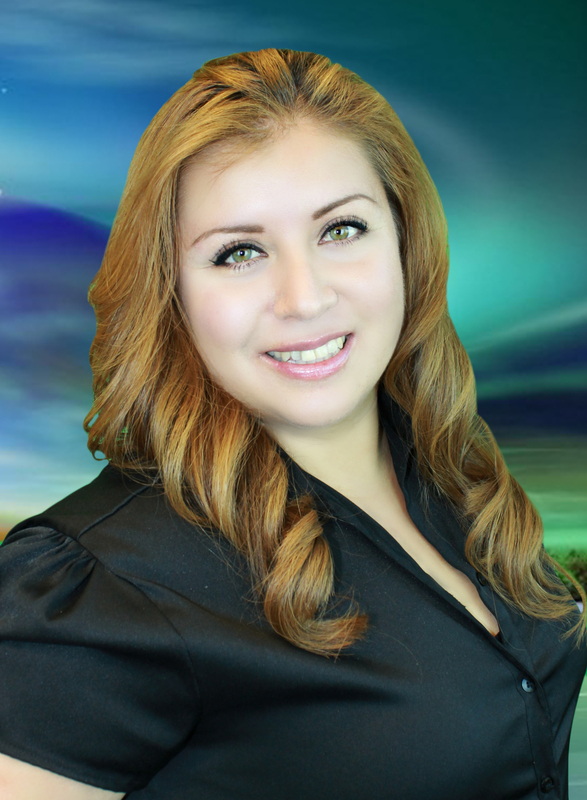 Her previous clients are all raving fans of her attention to detail and customer service. She joined the Terri Gamboa team in 2014 and has become an important part of the team. Cindy has been an Agent REALTOR for over 10 years, has a very extroverted, upbeat and positive attitude and takes great pride in her dedication to all of her past, present and future clients, she is a very loyal, professional and hard working real estate agent that enjoys her work and has fun at the same time. Since moving to Las Vegas from the Midwest, Cindy has developed strong ties with the community through her volunteer work with various charities, Girl Scouts, and advocates for the Wild Horses of Nevada. As an avid horse rider and owner herself, she has the knowledge and experience to help both buyers and sellers with their real estate needs and is in big demand for her knowledge and expertise in Las Vegas real estate. Cindy is always ready to assist when needed. How am I different from other real estate agents? | With my creative, positive momentum and enthusiastic credibility, I will make the process of buying or selling your home smooth, fun, enjoyable and profitable. As a strong negotiator to get the best value with the professional experience and knowledgeable about the current market and trends. Experience | 22 years a professional sales agent and business owner, you’ll find comfort in knowing that Jenny’s top priority is you! Technology | I use cutting edge technique and tools for online contracts, e-mail notifications, marketing and everything needed to accelerate your Real Estate transaction and process. Expertise | Emphasizing on High Tech, Jenny’s commitment to create solutions to WIN is your opportunity for a successful, enjoyable experience. Communication | Listens to your needs to help you reach your goals. Personal | I like being involved in the great outdoors, volunteering with the USARC, daily hiking, snowshoeing, biking, Stand-up Paddle boarding, Skiing, Boating, I love to Travel, Movies and Family time! My Commitment to You | To push the envelope in compassion & professionalism helping you whether you are a buyer or seller to secure your dream home, second home, horse & ranch property and investment opportunities with my fueled proven methods, tools,, skills and technical attributes needed to accelerate your Real Estate Process. Hi My Name is Vanesa! I grew up in Long Beach California, I am the oldest of five children. My memories as a young child are filled with family outings to the mountains, lakes and beaches all around Southern California. Now, I have four young boys who are the joy of my life, ages 13, 8, 5 and 3. My dream for them is to raise leaders who achieve whatever dream God has put in their hearts and minds. My interests are mainly in spiritual growth, particularly in my Christian faith. I am also a professional Realtor, I am committed to excellent service and a high level of integrity. I am knowledgeable and objective, devoted to guiding you through each step of the way. Real estate transactions can be complex and I can eliminate a lot of the hassle. I am determined to protect and promote your best interests. Every client is an individual with different needs, I get a lot of satisfaction in understanding those needs and sharing my client's excitement when they purchase the right home for themselves or when they sell and they can move on to their next home. What is even better is when my clients become friends and they think of me whenever they know of someone who needs to buy or sell, wow, what a compliment! Trust is a very delicate gift that my clients give me, a privilege that I do not take for granted.